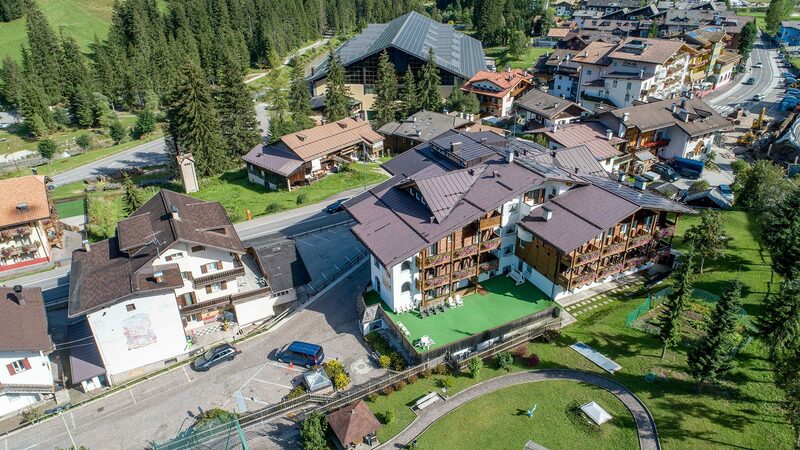 Hotel Maria Teresa, a two-star category, is located next to the Hotel Alpe along Via Costa in Alba di Canazei and is available only during SUMMER season. 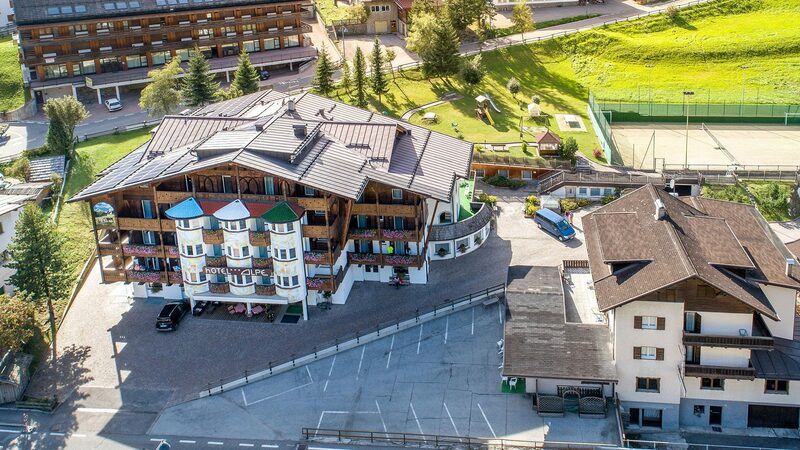 An excellent proposal because customers of the two stars hotel can use the garage, gym, spa and swimming pool of the Hotel Alpe. Breakfast is consumed at the central building, lunch and dinner in base of availability. 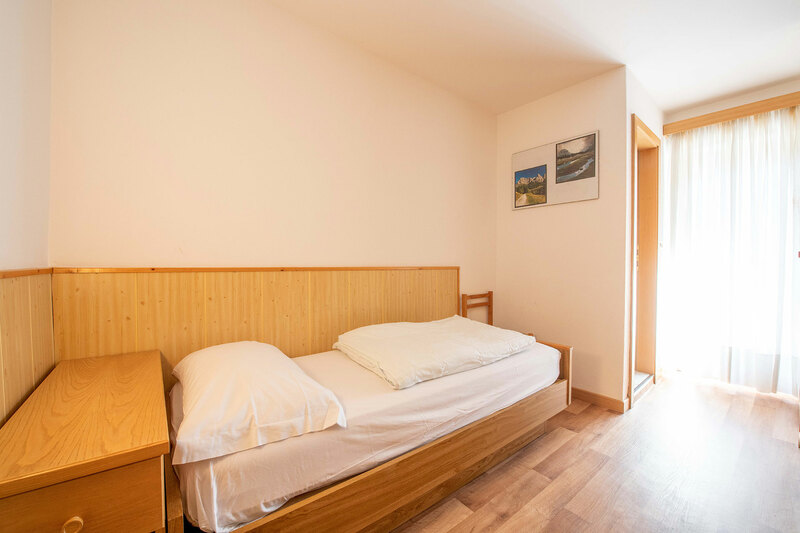 The rooms all with bathroom are simple, comfortable for the category, beds and flooring (no carpet) have been recently renovated. 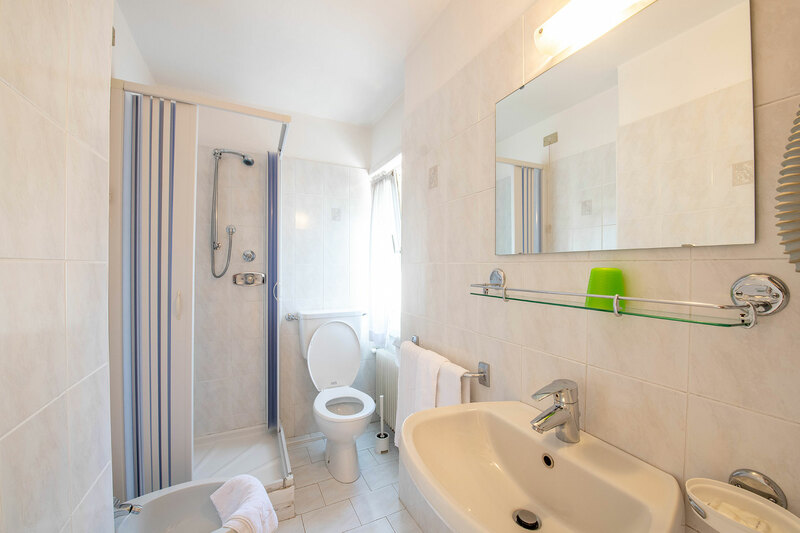 The structure does not have a lift. 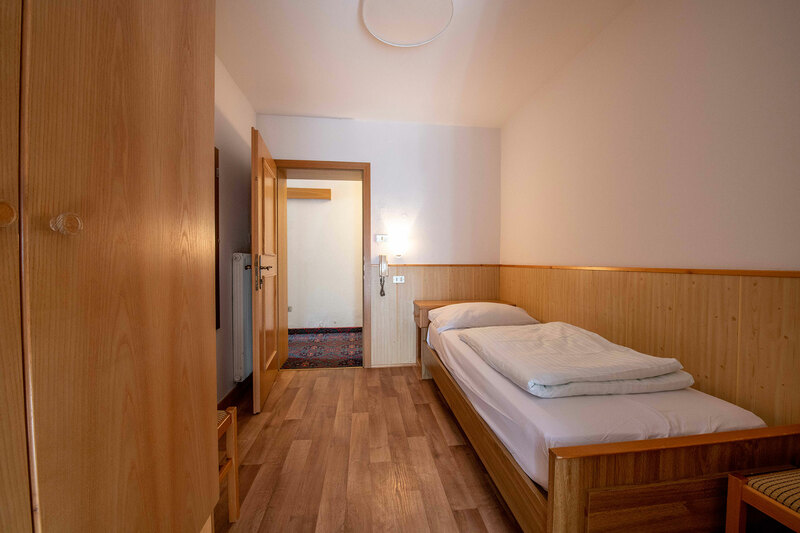 For availability and prices please contact us by email at info@hotelalpe.com specifying that you want information about the hotel Maria Teresa.